Asafa Powell won’t be running on the Gold Coast. 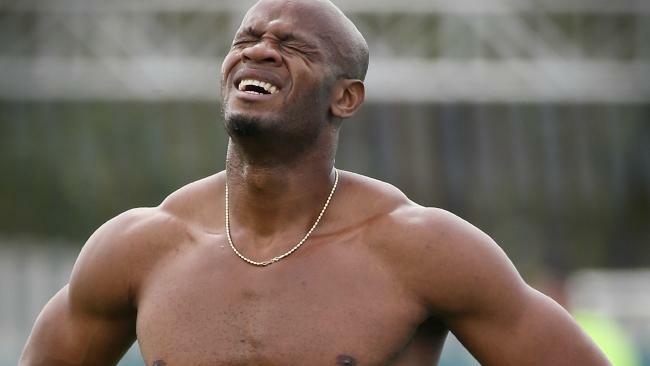 Asafa Powell will miss the Commonwealth Games. 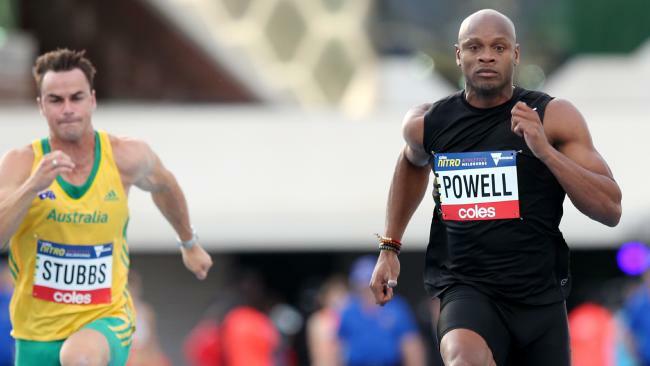 ASAFA Powell has withdrawn from Gold Coast's Commonwealth Games with a mystery injury. Jamaica's team boss Dalton Myers has confirmed the 2006 Commonwealth 100m champion will not race alongside countryman Yohan Blake in the marquee event next month. Myers says he has not received word on the specifics of the injury but Powell pulled up lame in a race and opted to rest given the Games' early placement in the season.